My review of this will be posted on 11.23.09, my tour date for LitFuse Publicity Group. 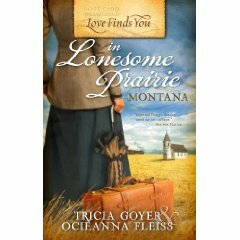 Don’t forget to check out my sidebar for the AWESOME Lonesome Prairie Contest!!! Welcome to the 100+ Reading Challenge! 2010 is going to be a fun year!